a regional (or local) approach to suicide prevention activities with a focus on improved follow-up for people who have attempted suicide or are at high risk of suicide. Ten PHNs (referred to as ‘Lead Sites’) have been selected to act as mental health improvement leaders in the following focus areas: (1) Regional planning and service integration; (2) Stepped care (offering a range of treatments, from the least to the most resource intensive, matched to the individual’s needs); (3) Low intensity services; (4) Services for youth with, or at risk of, severe mental illness; and (5) Clinical care coordination for adults with severe and complex mental illness. The leadership work of these 10 PHNs is referred to as the PHN Mental Health Reform Lead Site Project (Lead Site Project). The Australian Government has funded the University of Melbourne to conduct an evaluation which involves gathering information about the approaches taken by Lead Sites to the five focus areas. The evaluation will help to inform future government decisions and the activities of PHNs more generally. The evaluation has two major parts, each with separate requirements. Part A relates to the first four focus areas and involves collecting information from a range of sources. Part B (‘Link-me’) relates to the fifth focus area and involves a randomised controlled trial (RCT) that will be run in 18 general practices. A RCT is the best way to test whether a new approach of identifying a range of mental health problems of varying severity and offering treatment options matched to individual needs is better than usual care. The research team members and their roles in the PHN Lead Site evaluation project are described below. Professor Jane Pirkis is the Director of the Centre for Mental Health in the Melbourne School of Population and Global Health at The University of Melbourne. 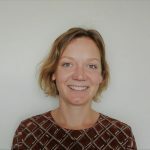 Jane has ultimate responsibility for the current evaluation and, together with Jane Gunn, has carriage of all aspects of the implementation of the evaluation (Part A and Part B). Professor Jane Gunn is the Foundation Chair of Primary Care Research and Deputy Dean of the Faculty of Medicine, Dentistry and Health Sciences at the University of Melbourne. Jane shares overarching responsibility of all aspects of the implementation of the evaluation (Part A and Part B) with Jane Pirkis. 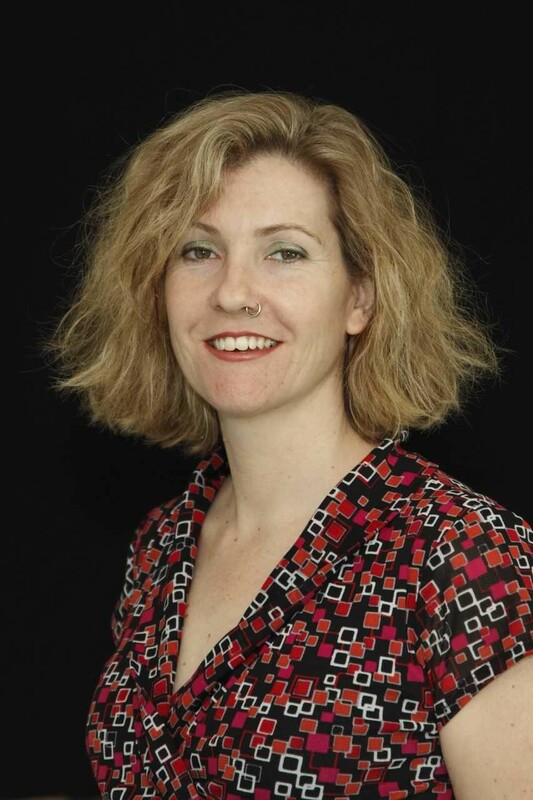 Dr Meredith Harris is Deputy Director and Principal Researcher (Honorary) with the Policy and Epidemiology Group at the Queensland Centre for Mental Health Research. She is also a Senior Research Fellow with the School of Public Health at The University of Queensland. Meredith has a hands-on role in analysing quantitative data in Parts A and B.
Cathy Mihalopoulos is an Associate Professor of Mental Health Economics in Deakin Health Economics which is part of the School of Health and Social Development, Faculty of Health at Deakin University. Cathy is leading the economic evaluation aspects of Part B.
Philip Burgess is Professor in the School of Public Health at the University of Queensland and leads the Mental Health Outcomes and Case Complexity stream with the Policy and Epidemiology Group at the Queensland Centre for Mental Health Research. Philip provides guidance on the analysis of quantitative data in Parts A and B.
Dr Victoria Palmer is the Lead of the integrated mental health program in the Department of General Practice, Melbourne Medical School at The University of Melbourne. Victoria is an expert in experience based co-design and qualitative research methods and advises on all aspects of qualitative data collection and analysis for Part A and Part B.
Dr Matthew Spittal is Associate Professor of Biostatistics at The University of Melbourne. Matthew is the senior statistician on the project. Dr Bridget Bassilios is a clinical and health psychologist and Senior Research Fellow in the Centre for Mental Health at The University of Melbourne. Bridget coordinates the Part A evaluation activities. 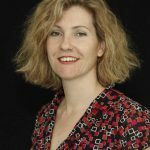 Dr Susan Fletcher is a research psychologist and Research Fellow in the Department of General Practice at the University of Melbourne. Susan coordinates the Part B evaluation activities. Dr Patty Chondros is the lead biostatistician at the Department of General Practice at the University of Melbourne. Patty is involved in the design and analysis of the randomised controlled trial in Part B of the evaluation. Anna has a background in implementing and managing research trials in general practice and has a Post Grad Dip in Primary Health Management. Anna is the national trial coordinator for ‘Link-me’ (Part B). Dr Angela Nicholas is a health psychologist and Research Fellow in the Centre for Mental Health at The University of Melbourne. Angela works on the Part A evaluation activities. Mr Robert Lukins is a Project Officer in the Centre for Mental Health at the University of Melbourne. Robert works on the Part A evaluation Activities. Dr Anna Machlin is a Research Fellow in the Centre for Mental Health at the University of Melbourne. Anna works on the Part A evaluation Activities. 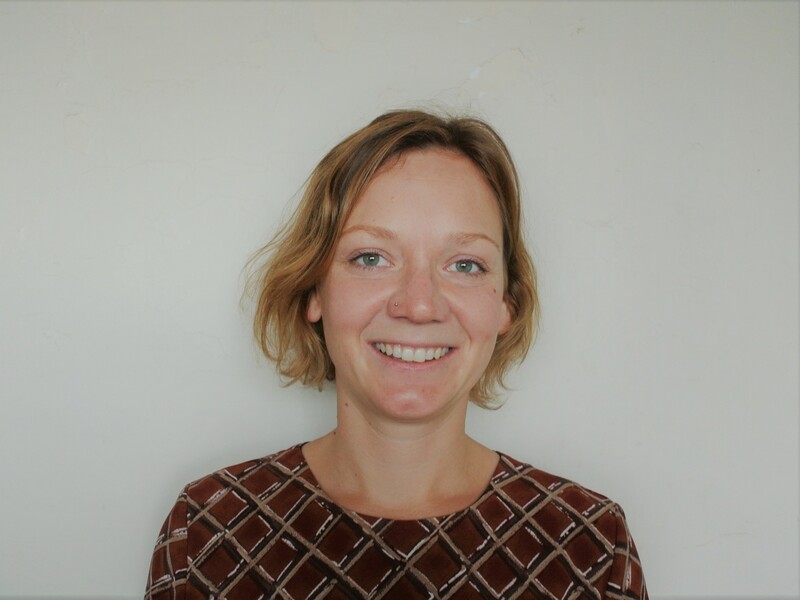 Dr Sanne Oostermeijer is a Research Fellow in the Centre for Mental Health at the University of Melbourne. Sanne works on the Part A evaluation Activities. Publications arising from the evaluation will be published as they become available. PHN Lead Site resources – This website requires login and is designed specifically for the evaluators and the Australian Government Department of Health to communicate with and provide PHNs with resources related to the overall evaluation (‘PHN Lead Site Project’).